Ready to use your card? Quickly check your available funds. Track your spending with instant access to pending and posted transactions. If your card is reloadable, you can find cash reload locations, add money online or reload your card automatically with free1 direct deposit. Monitor multiple cards with one login. You can see all your card balances and transactions at once, no need to check balances individually. Easy sign up and sign in—Use your device camera to capture your card information for fast signup, and eliminate sign-in hassles by using fingerprint authentication. Simple, time-saving and comprehensive—See balances, transactions, and deposits the instant they are available. Know your balance immediately—For those unexpected purchases or payments, view your current balance without having to sign in to the app. Stay on top of your money—Get text or email alerts2 for low balance, verified transactions, and when funds are loaded. 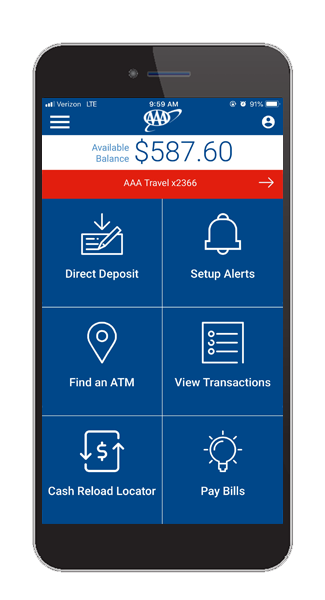 Reload funds quickly—Find reload locations to add cash to your card, get your direct deposit information, or load a check3 right in the app. The MetaWallet app is a free download2 for iPhone and Android. While this feature is available for free, certain other fees may apply. See cardholder agreement for details. Standard text message rates, fees, charges, and other third-party fees may apply. Prepaid cards are issued by MetaBank®, Member FDIC, pursuant to license from Visa® U.S.A. Inc. Use everywhere Visa debit is accepted. 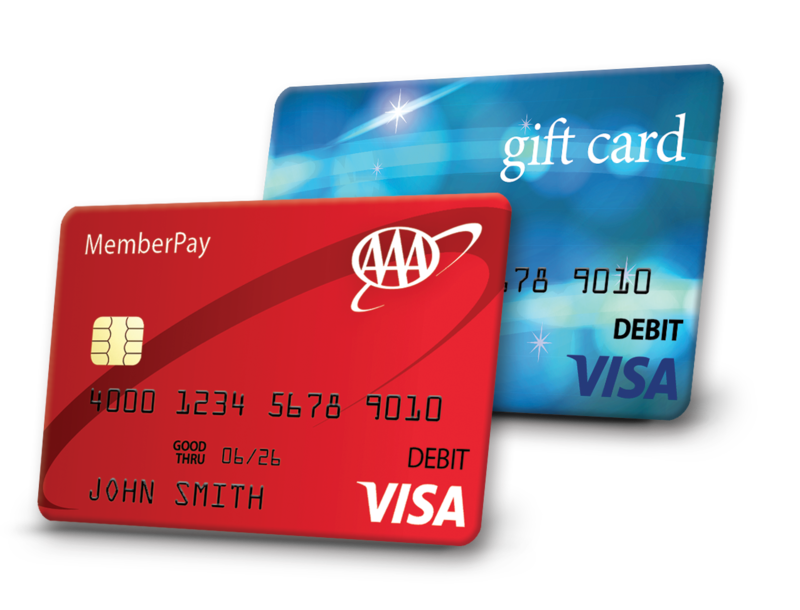 Gift Cards valid only in the U.S. and have no cash access.